Once again, we are bringing you the best of the Beaujolais Biodynamic producers right in time for the worldwide release of the Beaujolais Nouveau 2018. 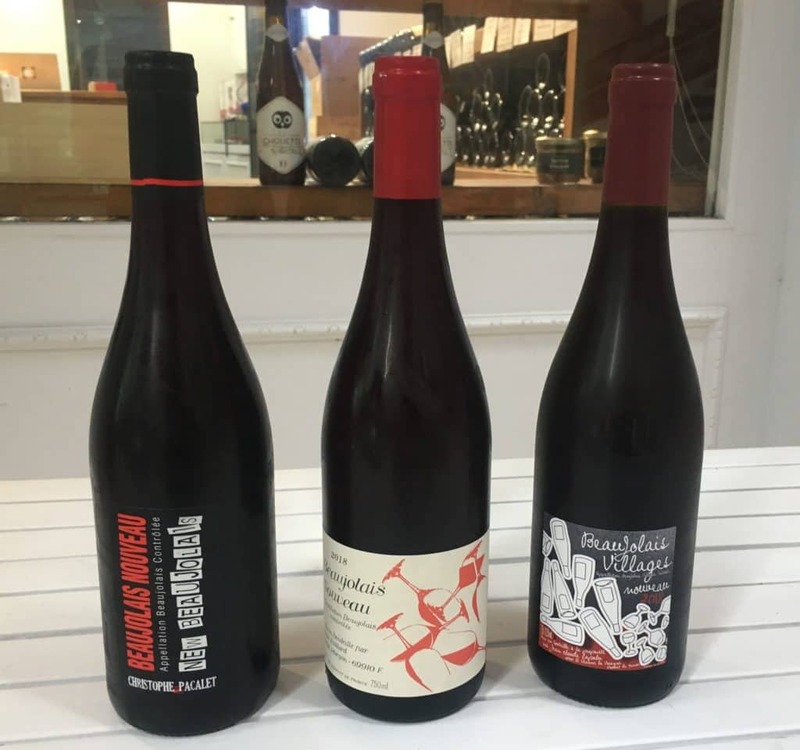 Unlike many of the industrial ones available in all french supermarkets, the Beaujolais Nouveau we are offering is made by passionate winemakers who have a worldwide reputation for organic, biodynamic farming and Natural Winemaking processes (low sulfites). hurry up! stocks are limited! COME AND TRY IT AT THE SHOP TODAY BEFORE IT RUNS OUT!